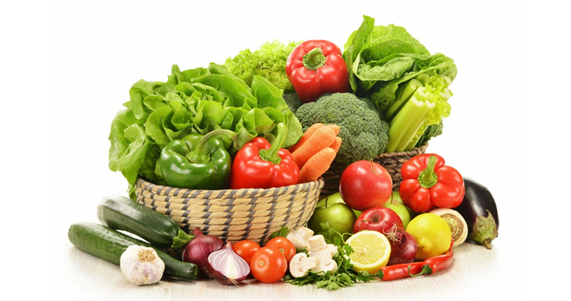 India Bazaar is committed of offering our customers the freshest produce available in a clean and friendly environment. You will find fresh produce at India Bazaar all days of the week. We carry fresh vegetables like Okra, Karela, Guvar, Eggplant, Sim Beans, Tindora, Valore, Parvar, Surti-Papdi, Spinach, Methi, Dudhi, Long Beans, Tomatoes, Potatoes, Onions, Cilantro, Curry Leaves, Mint, Garlic, Green Chilies, green Mangoes and more. We also have stock fresh fruits such as Ripe Mangoes, Chikko, Guava, Leeches and many other fruit.